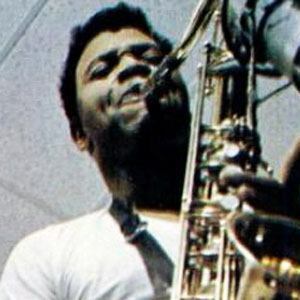 Singer and saxophonist who recorded chart-topping R&B hits like "Shotgun" as the leader of Junior Walker & the All Stars. The song was inducted into the Grammy Hall of Fame in 2002. He formed his first band, The Jumping Jacks, at age fourteen. His music has been featured on the soundtracks to films like Tapeheads and Desperately Seeking Susan. His birth name is Autry DeWalt Mixon, Jr. He and the All Stars were signed to their first record label by Harvey Fuqua in the early 60's.